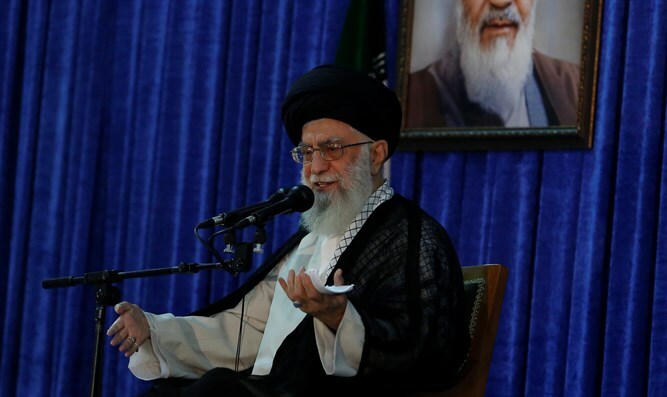 Ayatollah blasts President Trump’s plans to broker peace between Israel, PA, says Israel will disappear, leaving only Palestinian state. Ramming attack victims laid to rest 4 soldiers killed in terror attack Sunday laid to rest. Chief Rabbi of Jerusalem asks at funeral 'How long will the wicked ones rejoice?